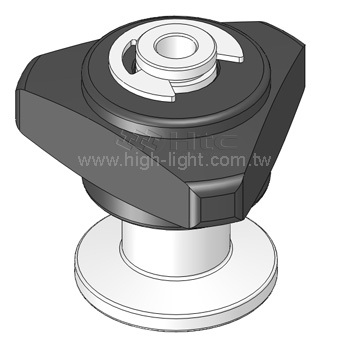 Vent valve is manually actuated screw cap for venting a vacuum chamber with ambient air. Vacuum Vent valves are employed where it is necessary or desirable to reduce evaporation of tank contents to atmosphere. Vacuum chambers should be vented and prevents water vapor and other condensable contents of the ambient air (such as solvent vapors) from depositing (adsorbing) on the vacuum chamber vessel walls. Atmospheric temperature changes cause an expansion or contraction of the vapors in this space, again resulting in pressure increases or decreases. The vent valve is factory set to your specifications so that the pallet assemblies in the housings open when specific pressure and vacuum levels are sensed.